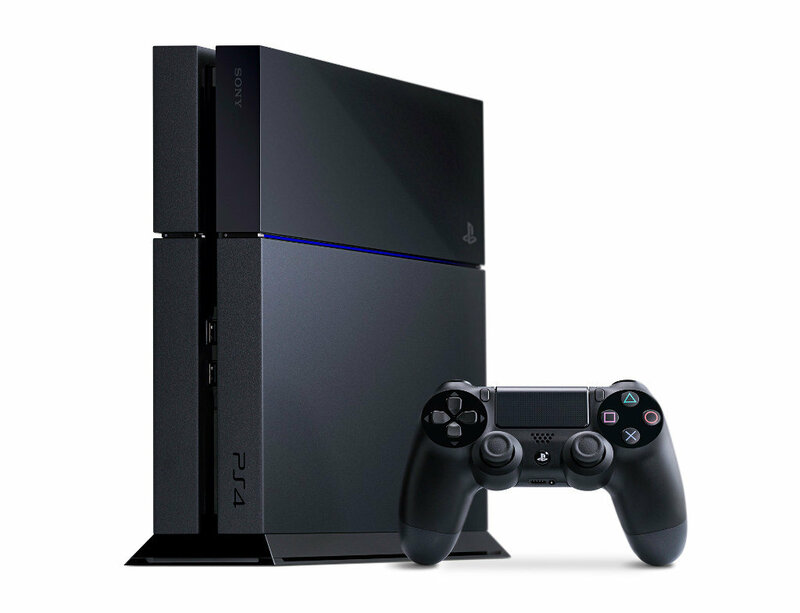 Sony PS4 500GB Game Console - 90 days same as cash! Sony PS4 500 GB Game Console, includes PlayStation 4 console with 500GB hard drive, TDUALSHOCK 3 wireless controller, Bluetooth, HDMI, USB 3.0, Headset, PlayStation Network account, AC power cord and A/V and USB cables. Would you like to update product info, give feedback on images, or tell us about a lower price? .